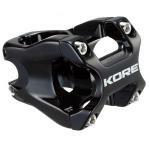 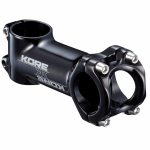 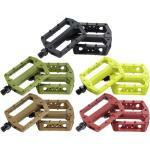 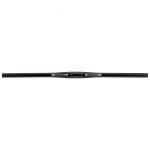 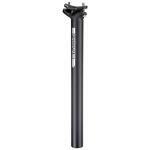 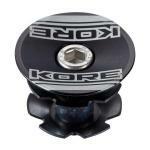 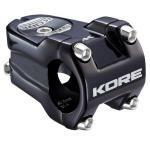 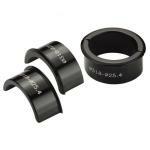 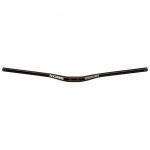 KORE produce a great range of mountain bike parts with a wide focus from entry level through to pro competition level. 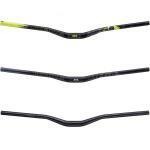 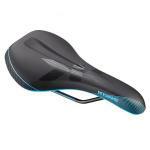 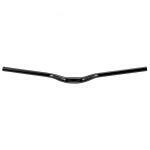 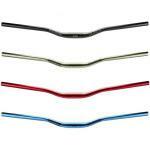 Their range includes seat post, handlebars, stems, and pedals and offers a great way way to make your ride your own. 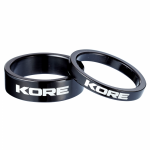 Started out in the late eighties as a contract manufacturer of bicycle parts in California, 100% of KORE products are now manufactured in Taiwan, largely regarded as the best place to make bicycle components in the world.